The top seed will head into Louisiana with a ton of confidence. This week’s Call of Duty World League 2,000 series tournaments have been completed, leaving the winners with significant momentum going into the next major CWL LAN event. Team Kaliber—Dylan “Theory” McGee, Lamar “Accuracy” Abedi, Martin Chino, and Kenny Williams—emerged victorious in the NA CWL 2K, defeating Luminosity 3-1 in the grand finals. This is the second 2K victory for the CWL Dallas champions, who also beat OpTic Gaming to win the Dec. 17 tournament. 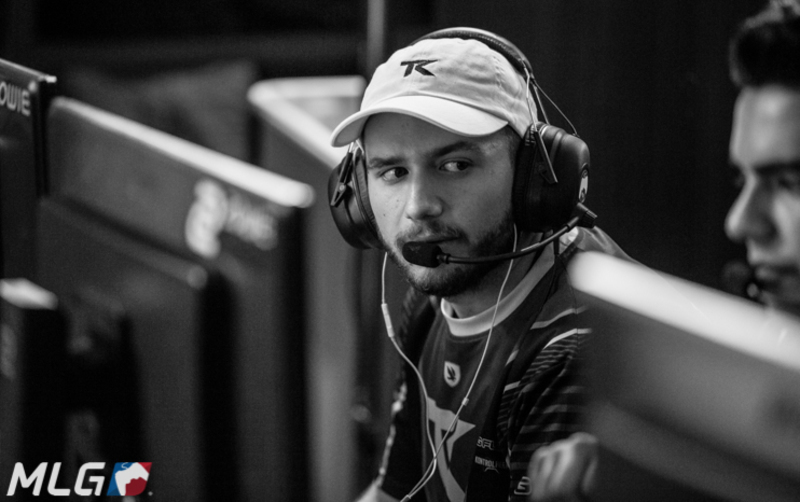 For Luminosity—Josiah “Slacked” Berry, Sam “Octane” Larew, Jordan “JKap” Kaplan, and Johnathan “John” Perez—this loss marks their fourth second-place finish in a CWL 2K this season. The CWL Northern Arena Showdown champions have not yet won an NA CWL 2K in WWII. Across the pond, Red Reserve took down Splyce to win their second EU CWL 2K tournament in WWII. Red Reserve was using Call of Duty legend Callum “Swanny” Swan as a substitute for Rhys “Rated” Price in this tournament. Rated wasn’t allowed to play in this tournament for unspecified reasons, according to Joshua-Lee “Joshh” Shephard. Tainted Minds defeated Taboo to capture their first APAC CWL 2K championship in WWII. Mindfreak, the undisputed best team in the APAC region, were shockingly swept by Tainted Minds in the semifinals of this 2K tournament. With the pool play groups for the CWL New Orleans Open finalized, this week’s 2K tournaments served as a last chance for open bracket teams to earn pro points. Every team will now turn their attention toward CWL New Orleans, which begins on Friday, Jan. 12.